We are always excited to hear something new from Cleveland’s HotChaCha. 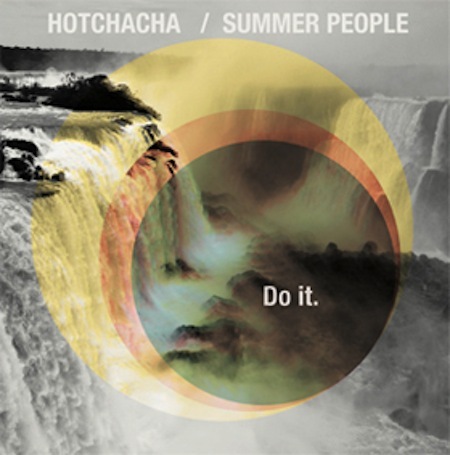 Well, Do It is HotChaCha‘s new split 12″ EP with New York State’s Summer People. It is available right now via the Exit Stencil label. This here is side one, track one. You can stream the whole EP using the widget below. You can purchase Do It @ exitstencil.org.